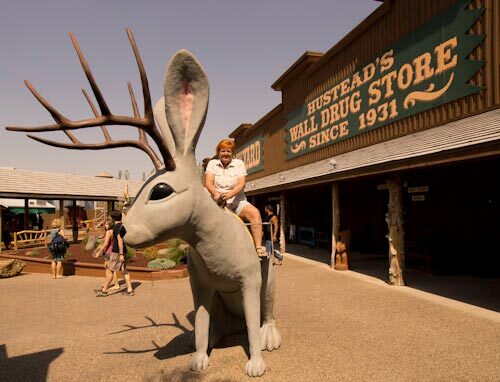 There are plenty of fun things to do — for the young and the not-so-young — at Wall Drug. 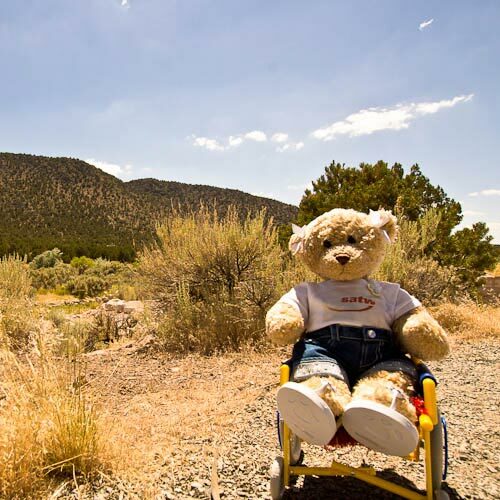 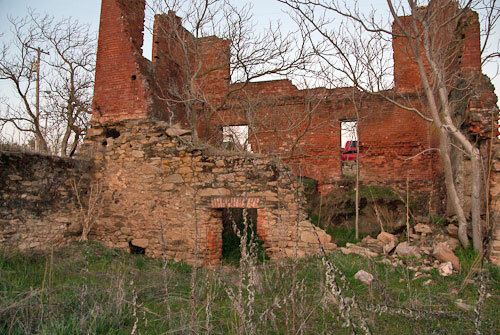 Cherrie was able to wheel around to many parts of Iron Town, located just west of Cedar City, utah. 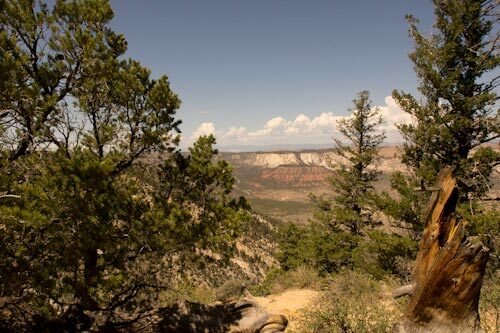 Located just a short drive from Cedar City Utah, Old Iron Town is definitely worth a side trip when you’re in the area. 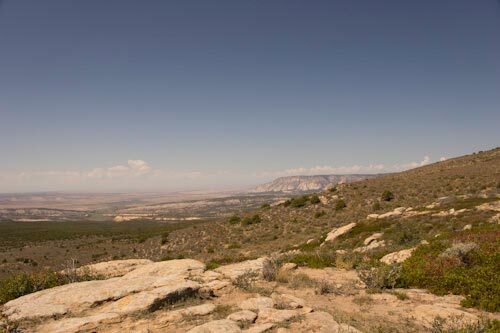 See How Furniture is Made in Floyd, Virginia — And Get a Free Cutting Board! 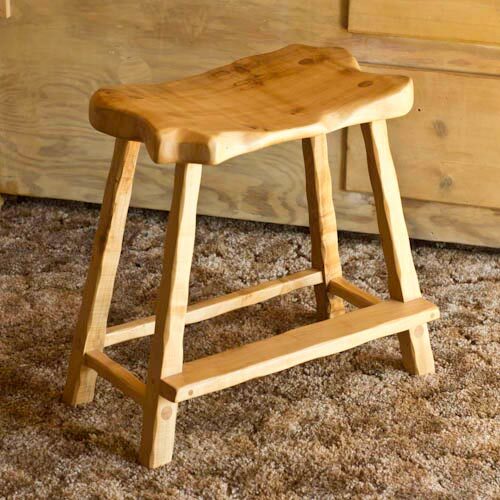 Handcrafted barstool from Phoenix Hardwoods.